Specializing in CURVED Trex decking! Patio Covers Unlimited has been building quality decks in S. Idaho and N. Nevada for more than 20 years. 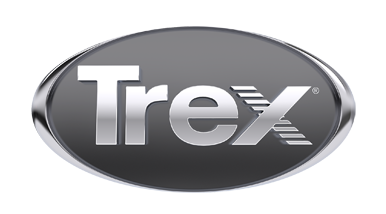 You can be sure of a quality built deck when you build with a Trex product and our professional installation. Patio Covers Unlimited is committed to customer satisfaction. Please give us a call for a free estimate.